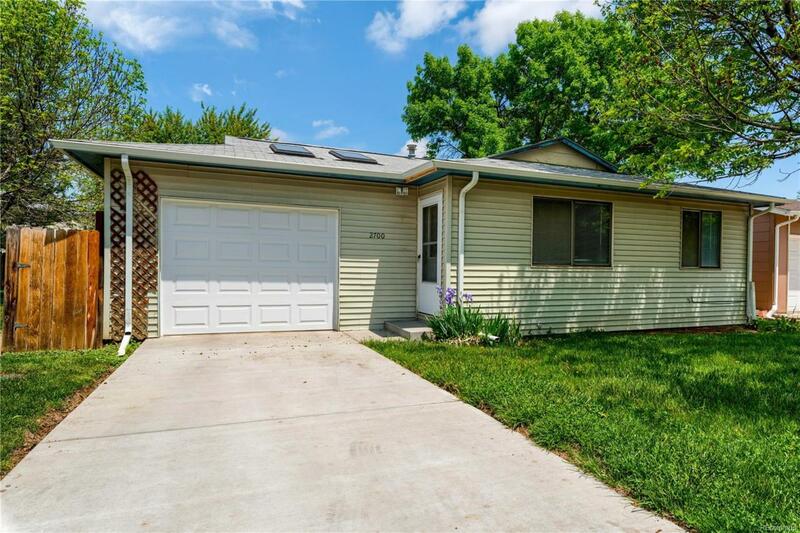 2 bedroom, 1 bath ranch in great condition. All kitchen appliances included, washer & dryer, attic fan, central air, nice yard that is fully fenced and sides to neighborhood green belt. Don't miss this one!